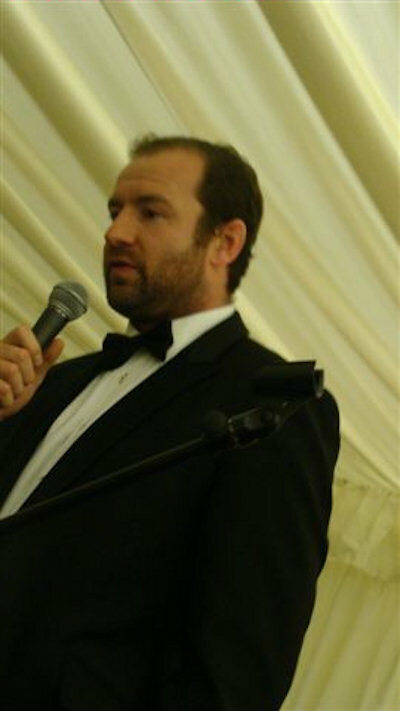 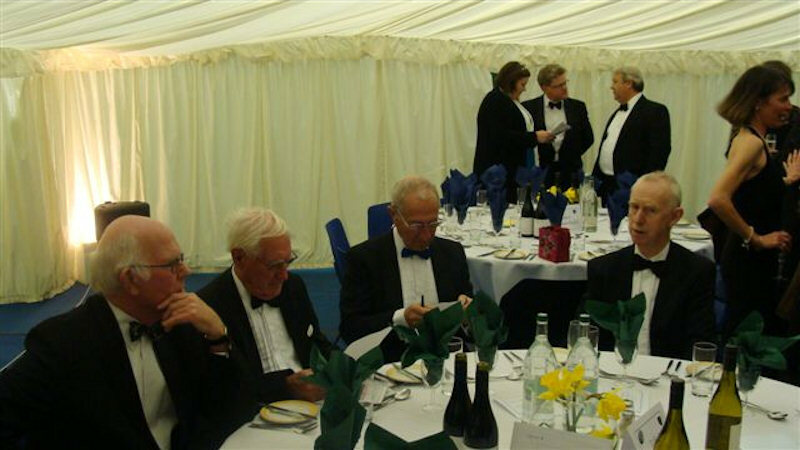 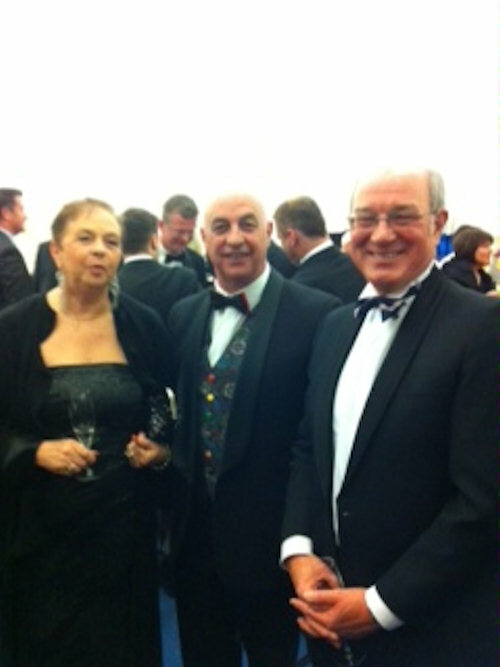 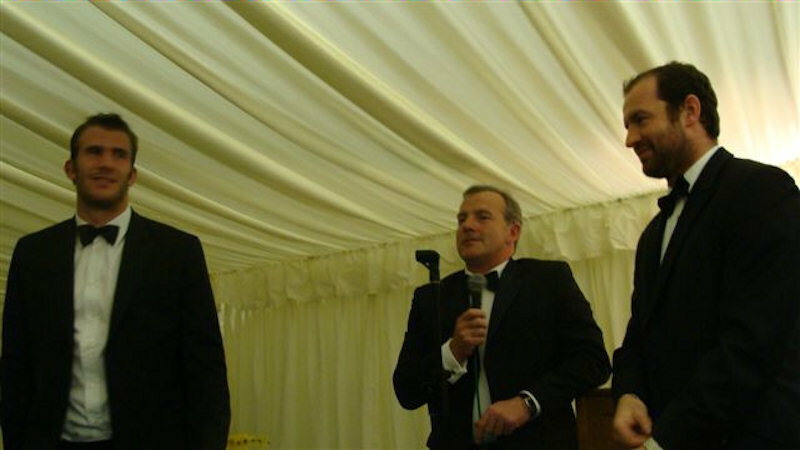 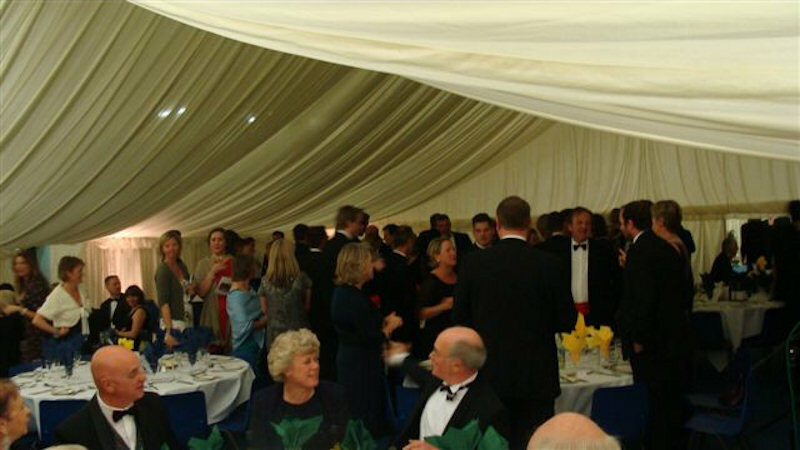 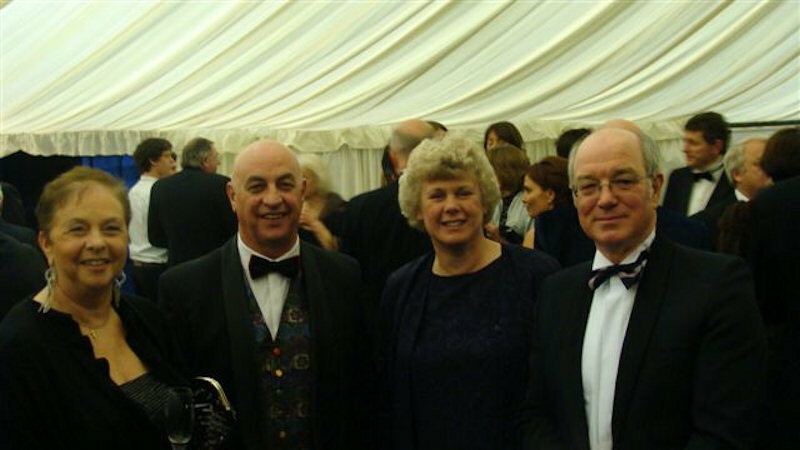 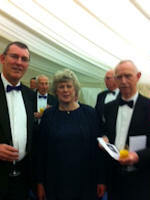 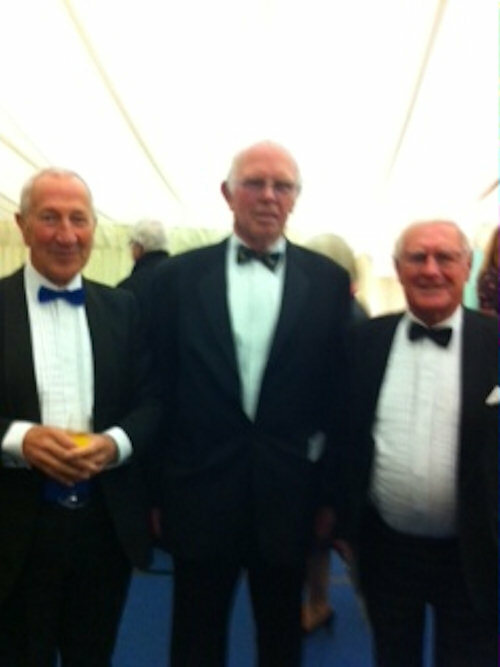 A black tie ball was held on 4th April 2012 to raise money for the U15 and 1st XV WC rugby sides to visit South Africa in July 2012. 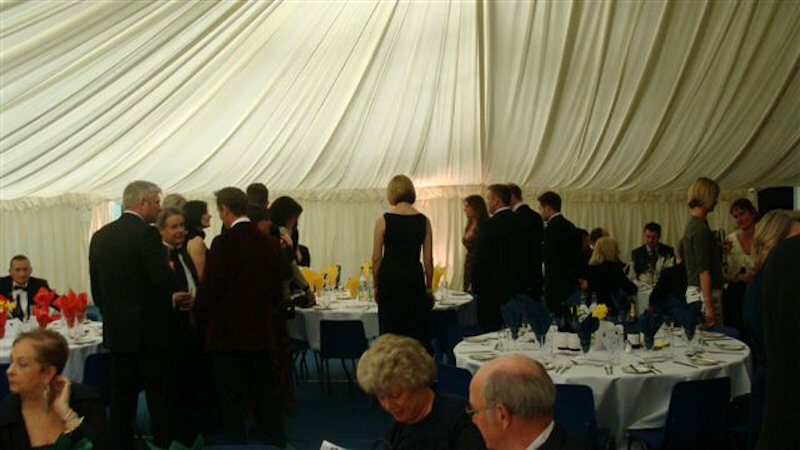 The students will play games in the shanty towns and the social benefits for the students will be huge. 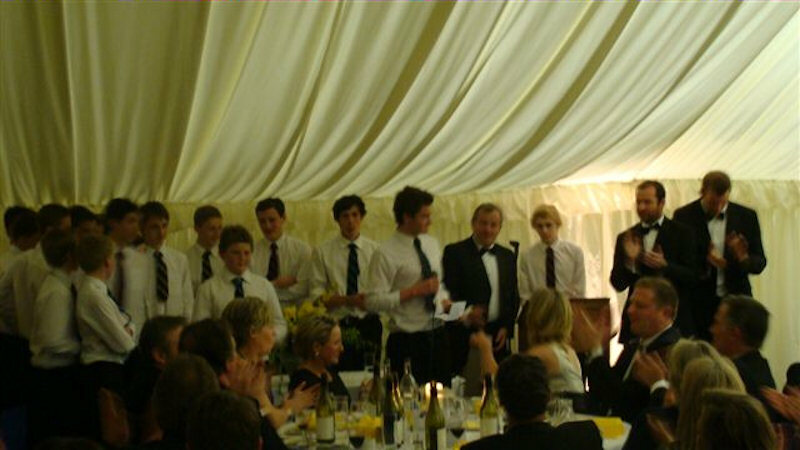 The aim of the evening was to raise £15K to help with the cost of the trip and the students are also trying to raise money to help to provide a bus for the local students in South Africa who are unable at present to attend school as they have no suitable transport. 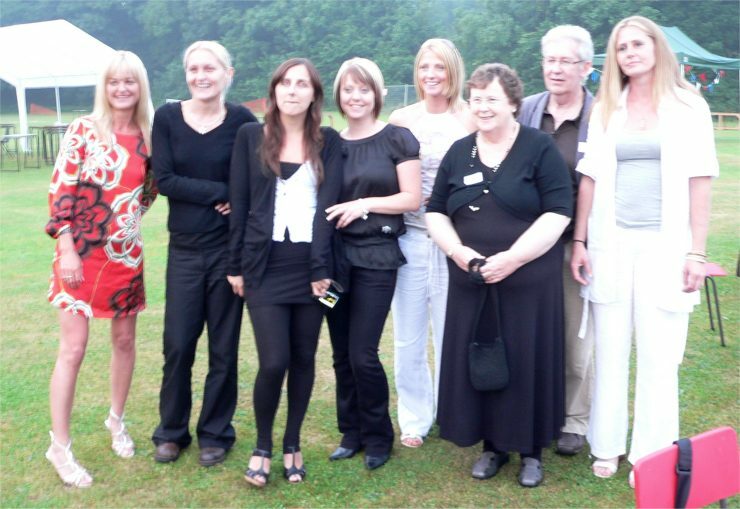 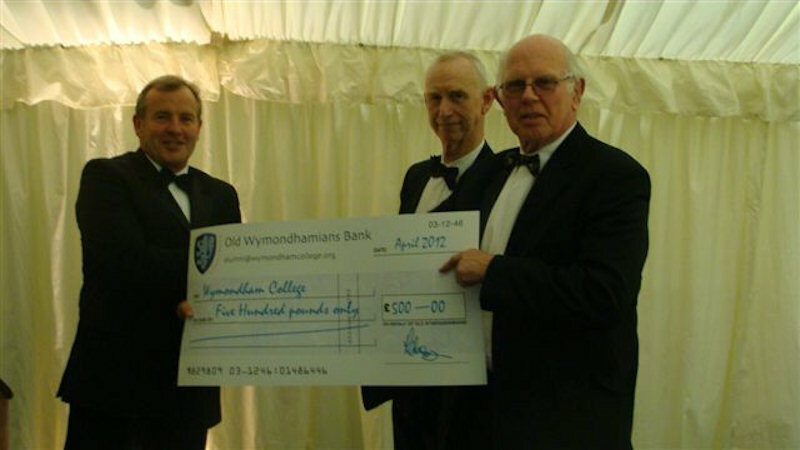 The Old Wymondhamians Committee presented a cheque for £500 to go towards the trip. 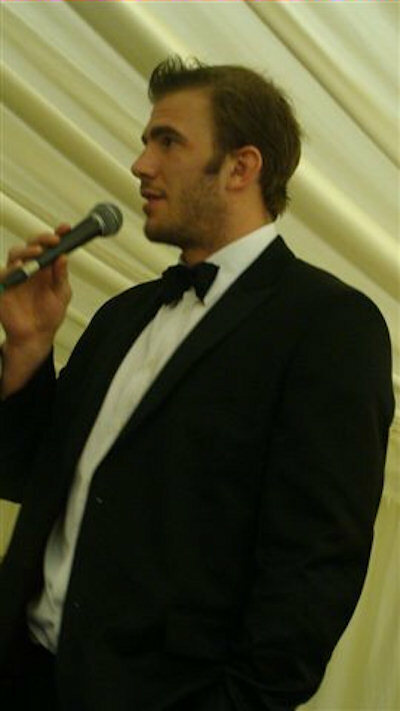 Geordan Murphy and Tom Croft were the guest speakers. 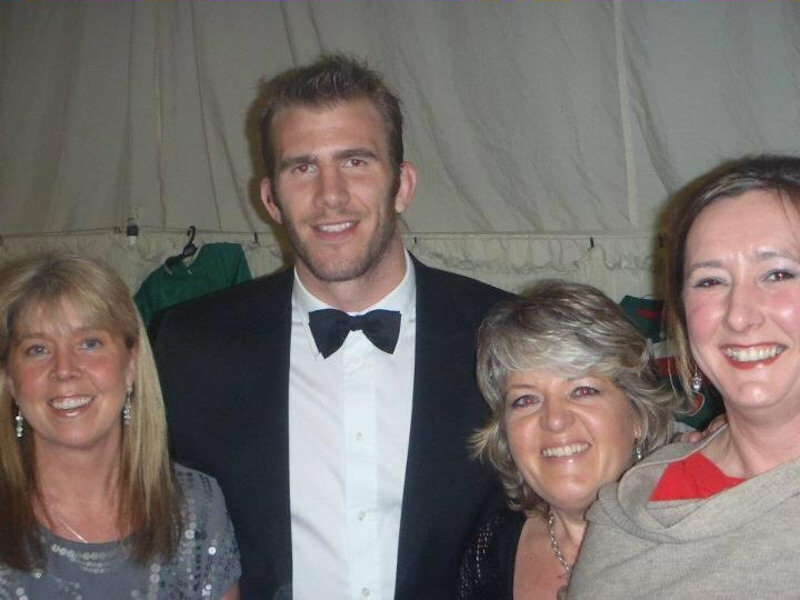 Thanks go to Steve Read and Karen Snook for the following photos.